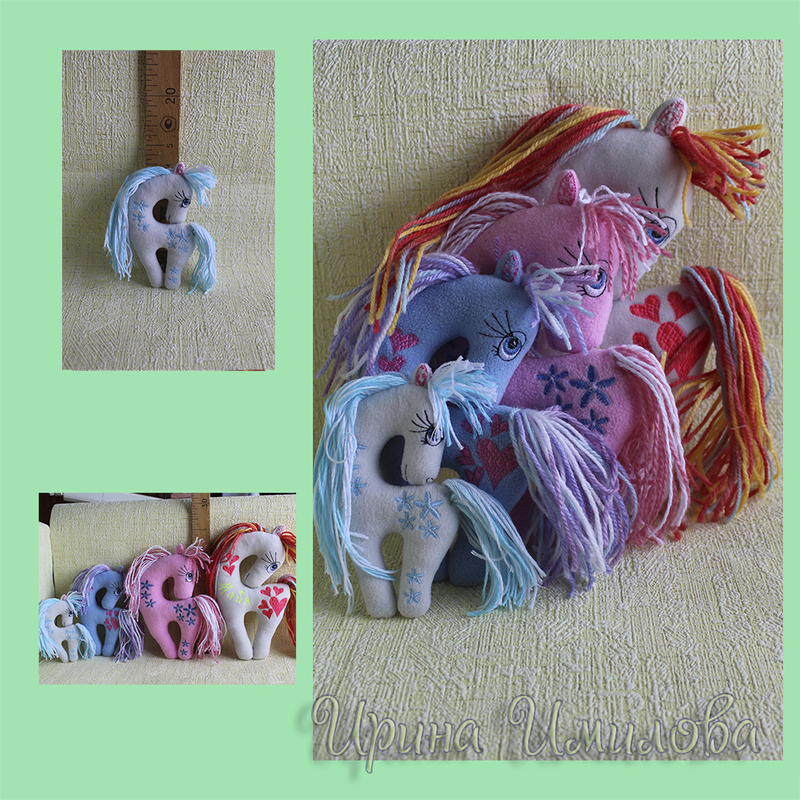 This is the sweetest horse project we've seen! 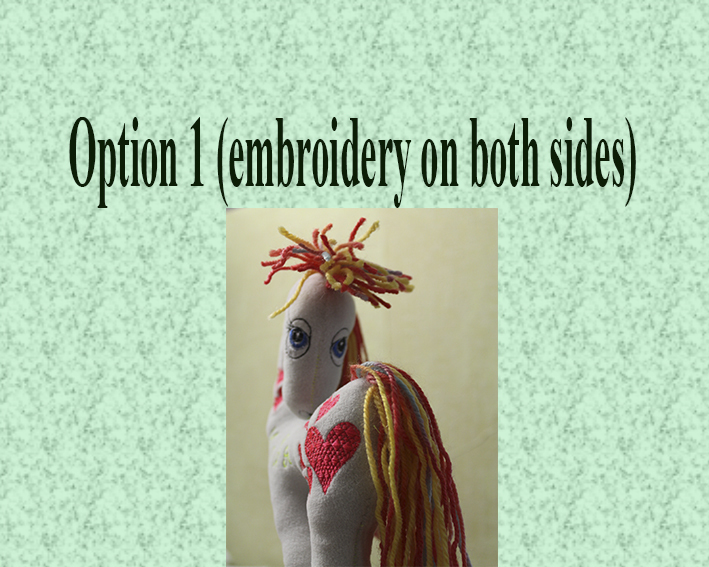 Add yarn for a mane or just create a horse without one. Includes different styles with various hip marks. Alphabet is not included. See photos for sizes and details. Instructions are included. Earn 7 points at checkout OR buy this item for 138 points. 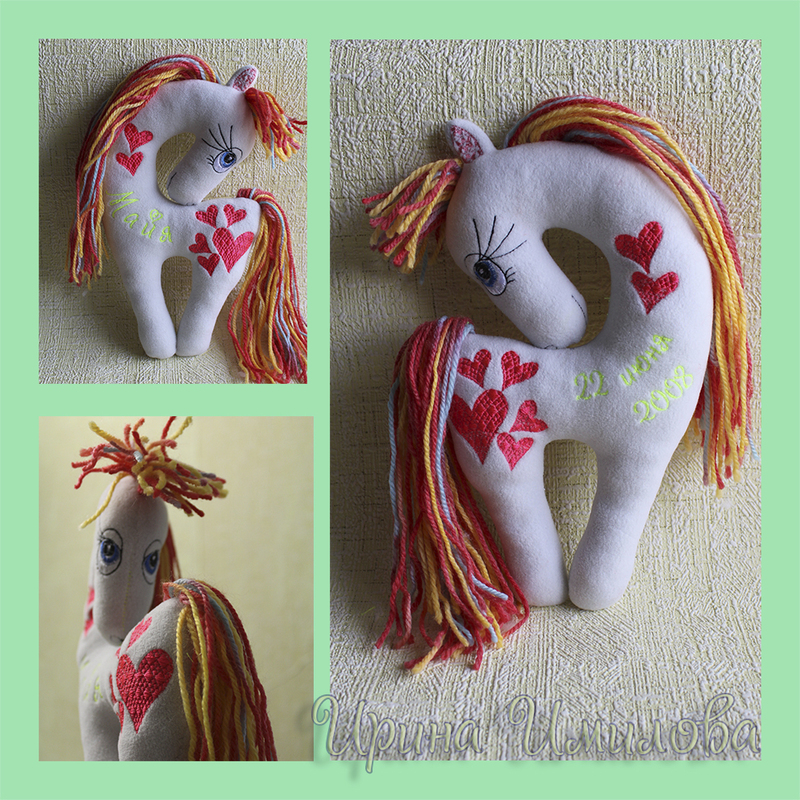 This is the sweetest horse project we've seen! 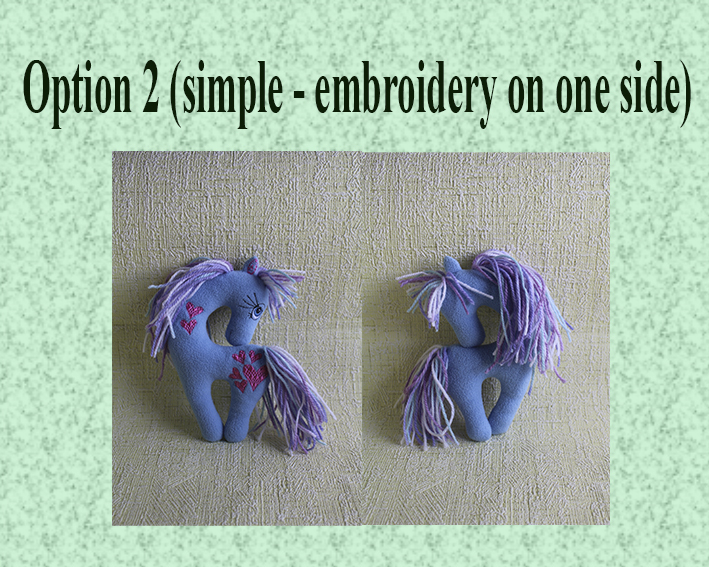 Add yarn for a mane or just create a horse without one. Includes different styles with various hip marks. Alphabet is not included. 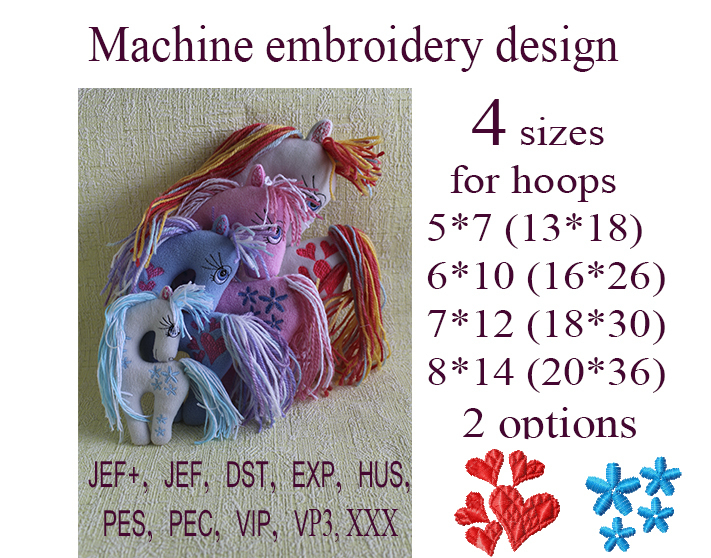 See photos for sizes and details. Instructions are included.